Shutterfly is offering up a great deal right now for new and existing customers. 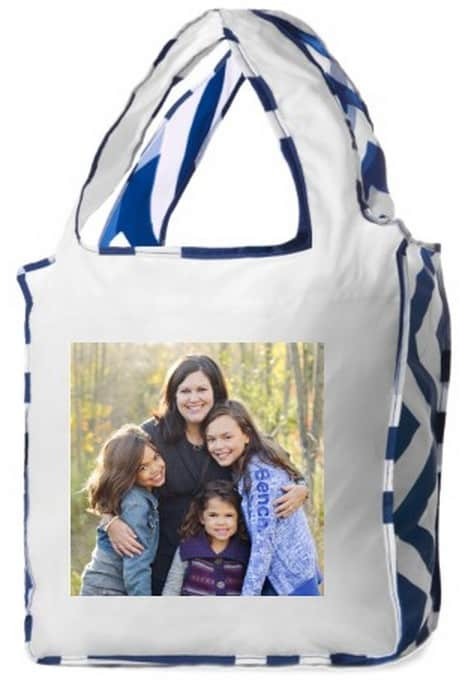 You can get a FREE Reusable Shopping Bag when you use Shutterfly.com promo code EGGHUNT! Already have a Shutterfly.com/grocerybag free promo code? 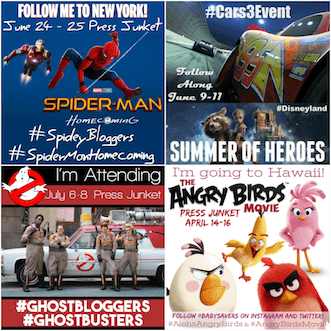 Having trouble getting your free Shutterfly grocery bag promo code to work? I can help! Pay attention to the circle and arrows in the picture below. The first question is: Do you already have a Shutterfly account? A. 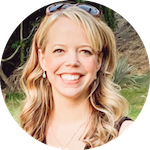 If you already have a Shutterfly account, click SIGN IN. The arrow by the letter A points to where you'll see the Sign In link. Sign into your account, then you'll see a field to the left to enter your Shutterfly.com/grocerybag free promo code. B. 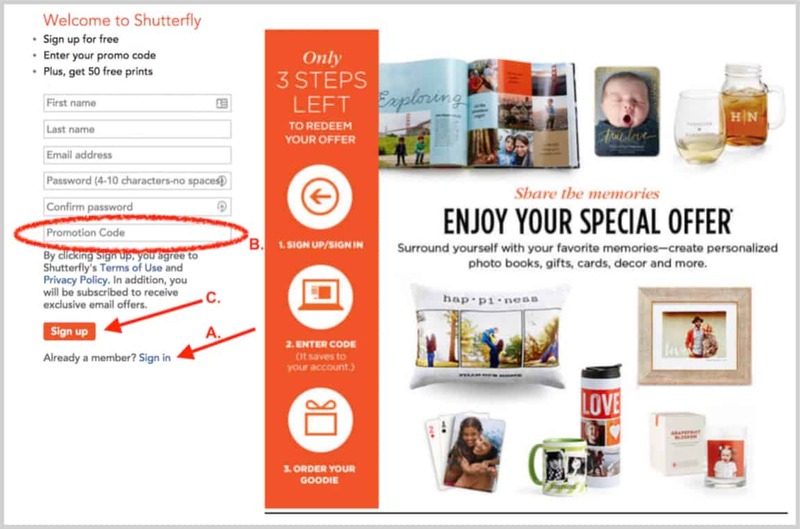 If you don't have a Shutterfly account, you'll need to create an account, then enter your grocery bag promo code in the Promotion Code field. Look for it by the letter B in the above image. Then click Sign up, the button the C arrow is pointing to. After doing either A or B your Shutterfly free grocery bag promotion will be on your account. Then you can choose your grocery bag design here. Shipping is not included and will vary by product, but this still makes for a great deal on a custom, high-quality item! Visit the Photo Gifts or Stationary section and choose the design you like. Enter Shutterfly.com promo code EGGHUNT at checkout. Why bother giving out coupons at Shoprite for free bag when on your web site there is no place to put in the code????? Hi Dorothy – Are you attempting to visit Shutterfly to get your free bag?